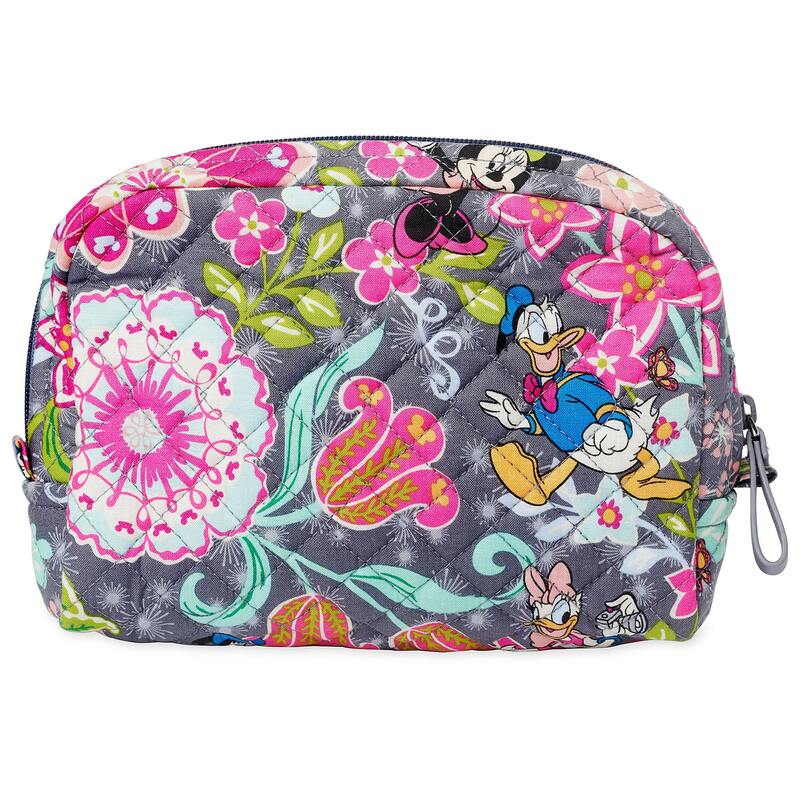 Mickey Mouse and Friends Medium Cosmetic Bag by Vera Bradley was released today on Shop Disney. 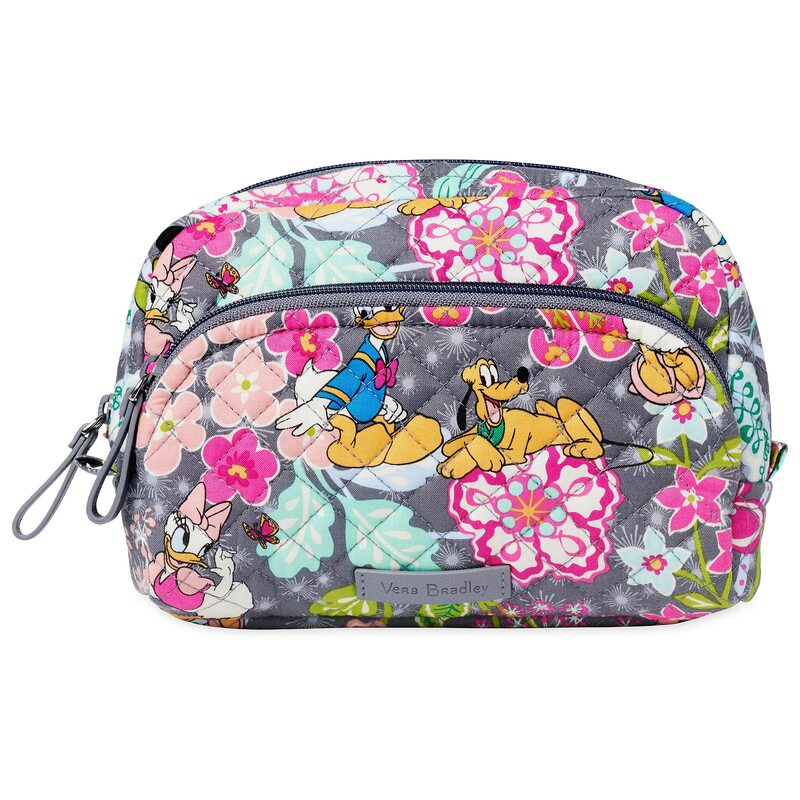 This costs $40.00. 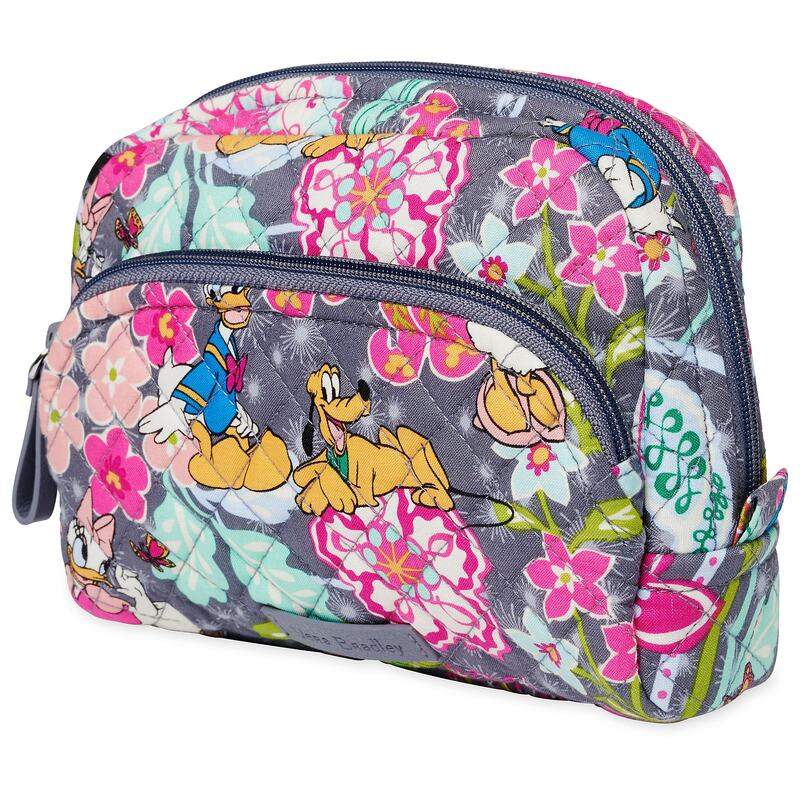 Your make-up artists, Mickey, Minnie, Donald, Daisy, and Pluto, are ready to keep your cosmetics and other essentials safely stowed in this quilted cotton case by Vera Bradley, featuring a plastic lining and exterior pocket. 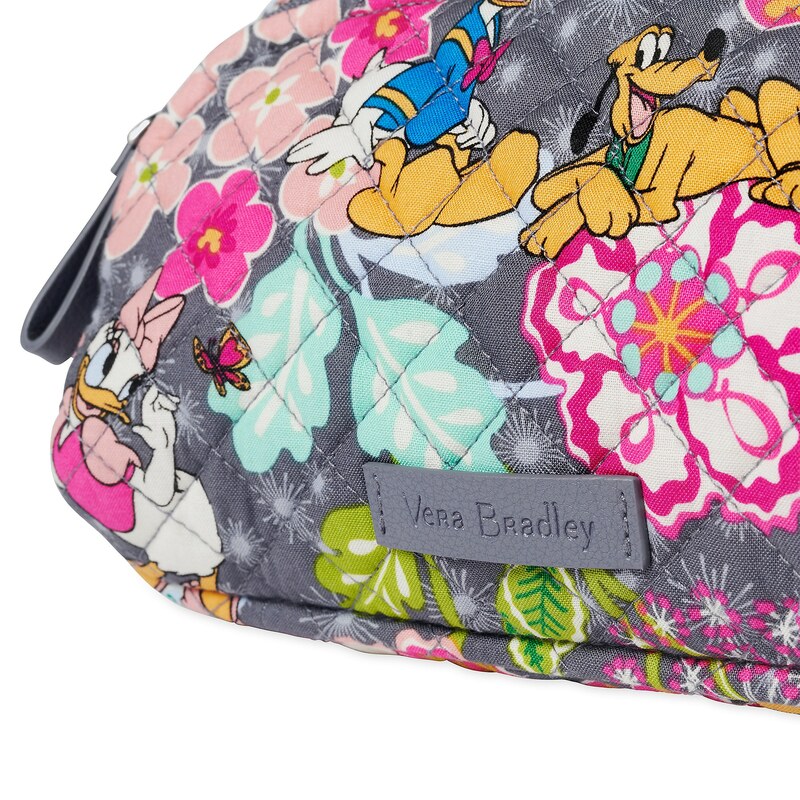 If you want to order ‘Mickey Mouse and Friends Medium Cosmetic Bag by Vera Bradley’, you can do so by clicking this link which will take you right to the product.